Sign up for the only maintenance & reliability event in the USA exclusively for pharma, medical devices and life sciences manufacturers! 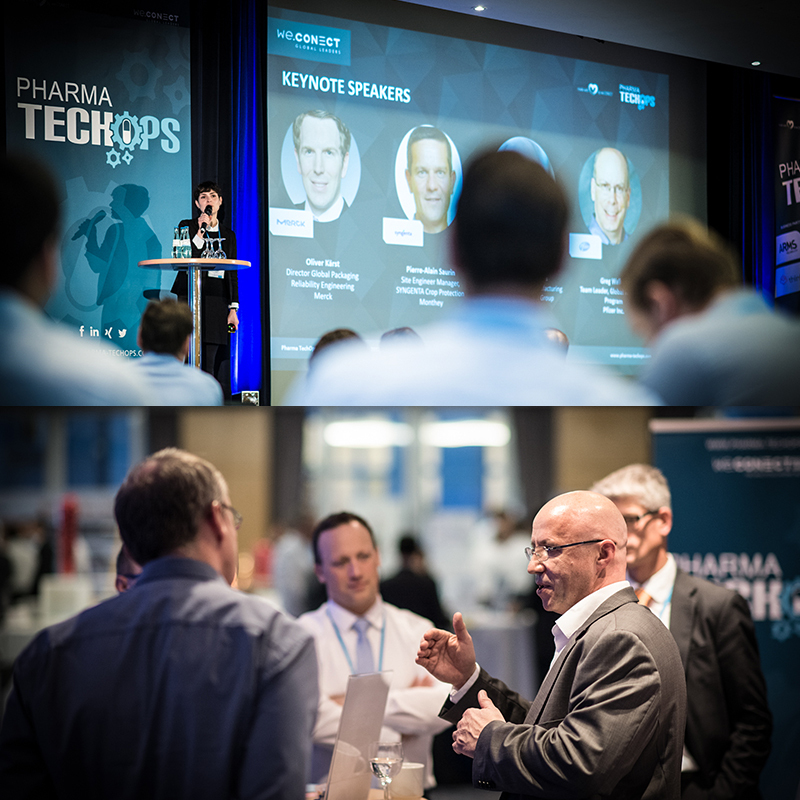 Meet leading maintenance, reliability, engineering and technical operations professionals from your industry for high-value networking and expert knowledge exchange at Pharma TechOps USA 2020 on March 05 – 06, 2020 in San Diego. Topics range from bulding a reliability based maintenance strategy and Asset Criticality Analysis to validation via smart sensors, predictive and condition-based maintenance and improving the ROI on IOT. Discuss current challenges, share experiences and explore the latest developments in maintenance, reliability and in aligning technical requirements with operational expectations. What can you expect at Pharma TechOps USA? UNTIL WE MEET YOU IN SAN DIEGO!